This year’s Christmas offering from Mercy Me is a joyful celebration of Christ with a triumphant beginning on “The Newborn Has Come” to the traditional “O Come, O Come” the CD captures the heart of the season and delivers the message with abundant joy and merriment. Nothing says happy holidays than the cheerful “A Holy Jolly Christmas” Mercy Me style! 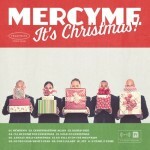 For more on “It’s Christmas” visit their official Facebook page at https://www.facebook.com/mercyme/. As the title eludes, this album has more of a worship service orientation and not your usual Christmas styling. 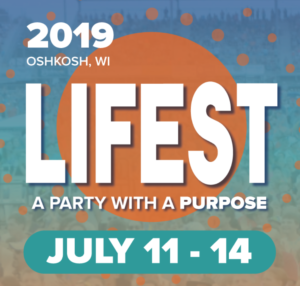 The album was recorded live in the studio and there are several guest artist on the CD, including Crowder, Lauren Daigle, Kristyn Getty and All Sons & Daughters. The live recording does give you that feeling that they are there right in the congregation with you singing along. The pairing of Tomlin and Daigle on “Noel” is a favorite along with “Hymn of Joy,” and “A Christmas Alleluia.” The last of which features a couple of guest signers. 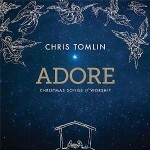 For more on ADORE check out http://www.christomlin.com/news/entries/119. 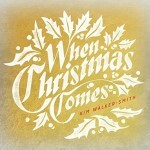 Kim Walker-Smith of the Jesus Culture graces the season with a melodious reverent offering of Christmas songs. I love the tension that’s built up with the piano track behind “Silent Night,” a very unique version that’s further enriched by Kim’s vocals. 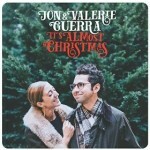 She also shines on “I’ll Be Home For Christmas” and “O Holy Night.” All together there are 17 tracks and nearly an hour of beautiful music on “When Christmas Comes.” Check out http://jesusculture.com/albums/when-christmas-comes/. The Rend Collective adds a bit of Irish flare to Christmas favorites on their new “Campfire Christmas (Vol.1)” project. The song “Ding Dong Merrily On High” is a festive tune that really sticks out with their unique style. I was drawn to a few favorites, like “O Holy Night,” “Joyful, Joyful, We Adore Thee,” and the festive “Merry Christmas Everyone.” Overall, their unique styling gives this project a great bit of originality and novelty. 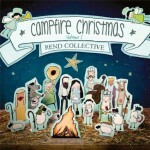 For more on Rend Collective and “Campfire Christmas” check out https://www.facebook.com/rendcollective/. 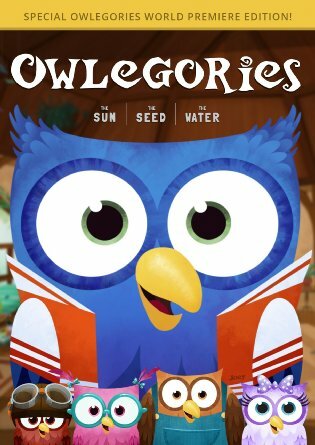 The inaugural volume of Owlegories introduces us to new cast of adorable characters including Professor Owlster, and his five students of which my favorite is Twitch. The stories included on the first volume include “The Sun,” “The Seed,” and “The Water.” Each of which finds our students on a learning adventure that’s exciting and enlightening. The animation is of high quality and the storylines are well written, which makes these adventures more than just a story. The impact of such a series does in some way depend on the quality of the production and the “Owlegoies” series is both well constructed and that adds to the already positive message. Aside from the DVD series, there are also some new apps for your mobile devices. The Owelgories TV and Story App are already available and a Memory Verse app is in the works. On the TV app you can purchase individual episodes. I am not certain about this model as most people would be use to getting the same episodes they’ve purchased on a physical format, for free in a digital format. It may evolve, but I think it is a good idea to have the episodes available on multiple formats. With Vol. 1, the Owlegories are off to a great start; funny, entertaining, and educational all in one. For more on the Owlegories, check out their official website at http://owlegories.com/.